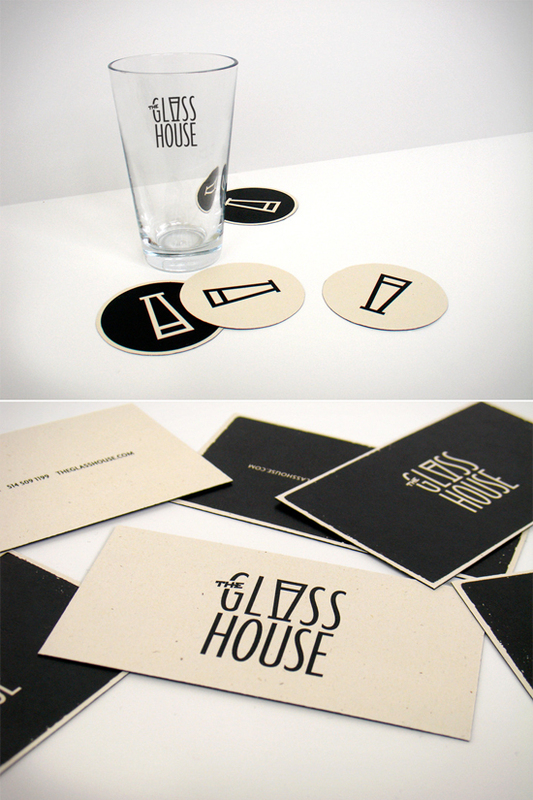 branding for a restaurant/bar that specializes in homemade beers. You are reading my mind! I have been really drawn to black & white designs lately! A perfect combination of sophisticated and playful… Great work!